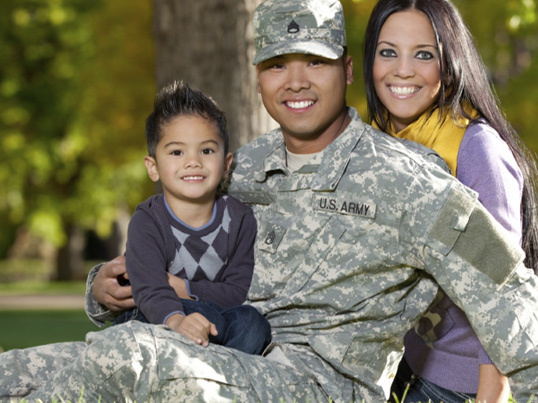 Finding a lawyer for VA disability claim situation doesn’t have to cause a lot of stress. At the Jackson & MacNichol Law Offices, we listen closely to the needs of our clients in order to personalize our services for them. 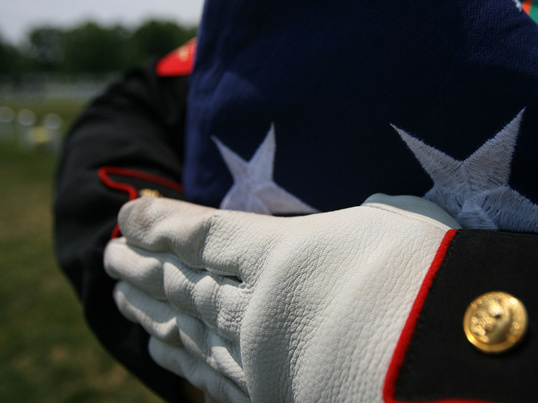 We’ve been serving veterans since 1991, and our goal is to exceed expectations with everything we do. Trying to navigate the legal system while dealing with a disability can be difficult, so we’ll take care of all of the legal details for you. From filling out paperwork to offering sound advice on any decisions you have to make, we’ll save you time and provide you with confidence. Our firm is highly experienced with a variety of issues. We’ve worked on more than 5,000 cases involving benefit claims for veterans, and we’ve won our clients more than $32,500,000 since 2009. Working with a lawyer for VA disability claim could make each step of the process go smoothly so that you can get your benefits in a timely manner. At the Jackson & MacNichol Law Offices, we maintain a professional and welcoming office environment. We offer convenient appointment availability during the week, and we’ll be punctual to our appointments in order to reduce the time you spend in our waiting room. Your case will be given our complete attention, and we’ll get any issues resolved as soon as possible. 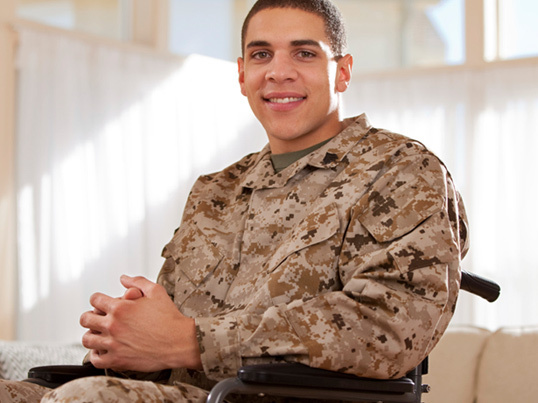 We want you to choose a lawyer for a VA disability claim from our office. We’ll communicate openly and honestly about your options, and any of your questions will be answered thoroughly. Our priority is to perform work that will protect your rights. Your interests will be respected, and we want you to be completely satisfied with everything we do. To explore your options for your situation, call Jackson & MacNichol Law Offices today.